Sailor Cosmos. 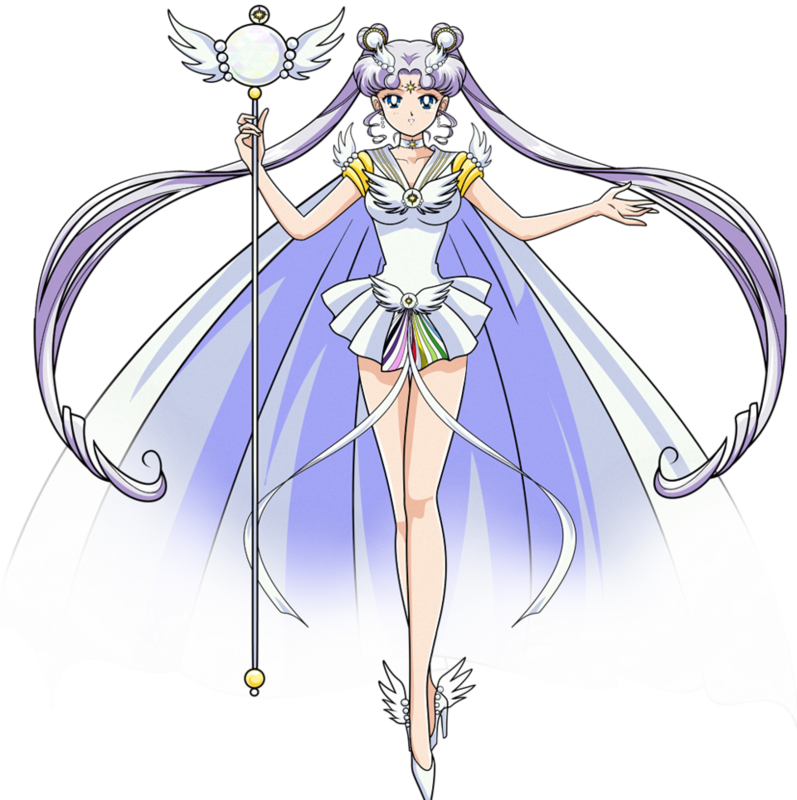 An image of Sailor Cosmos. 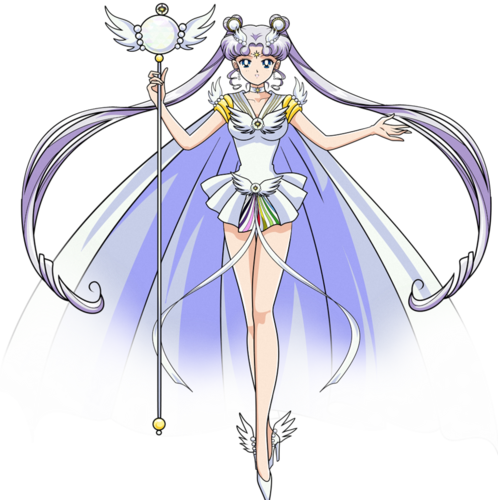 HD Wallpaper and background images in the Sailor Moon Sailor Stars club tagged: photo sailor moon sailor cosmos.